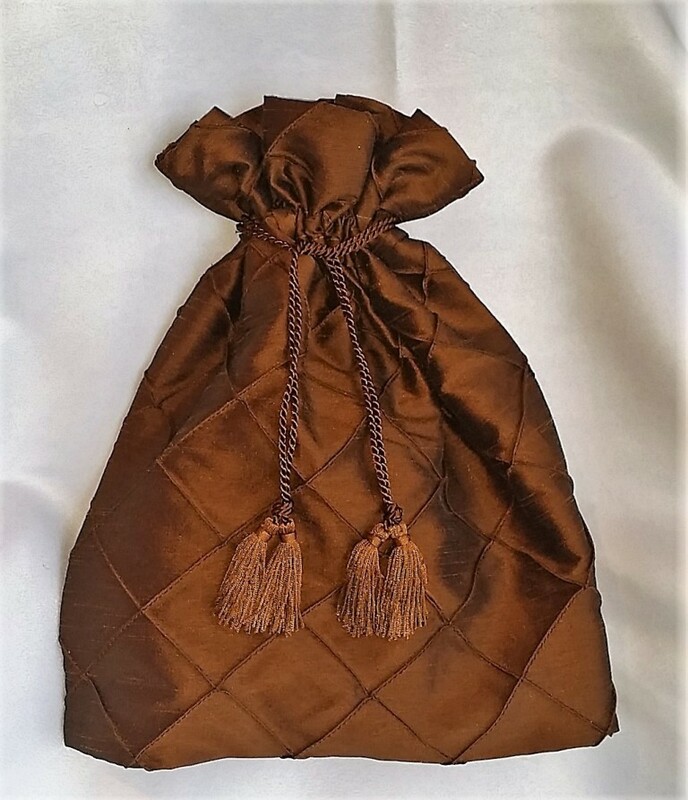 The Travel/Shoe Bags measure approximately 10-12 inches wide and 12-14 inches long. Place item in a mesh laundry bag. Wash on gentle/delicate cycle with similar colors. Fluff dry for 5-10 minutes. Remove from dryer immediately otherwise may need a touch-up with a warm iron. Our bags are ideal for protecting your shoes and clothing when traveling. 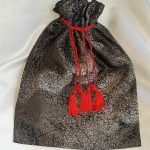 Designed and made by Satin Creations in Canada, the travel bags can also be used as a gift bag, a special bag for all your delicate items, and more. 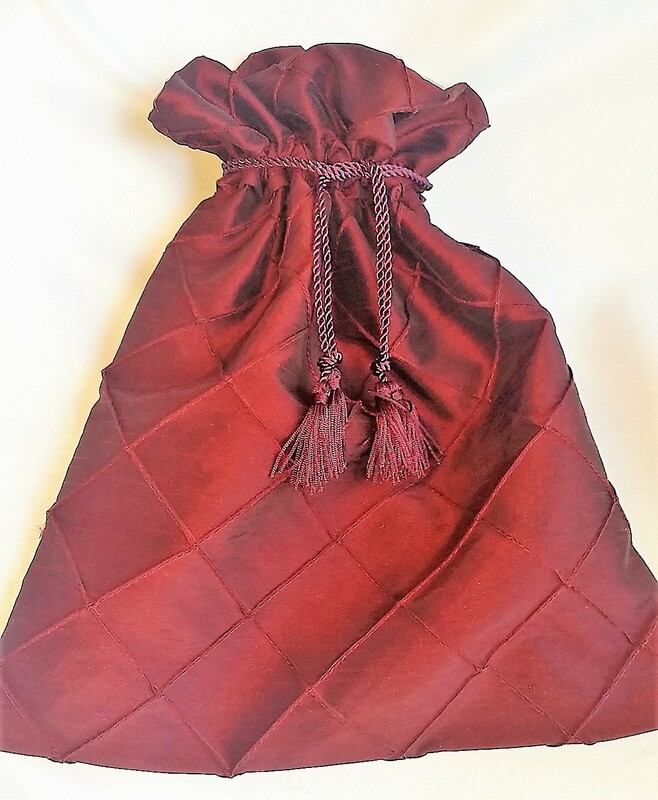 Add a nice pair of bedroom slippers to this bag and a grandmother or a friend in hospital would appreciate this thoughtful idea as satin travel bag can be used for many years to come.The travel/shoe bags are designed to fit most shoe sizes. They measure approximately 10-12 inches wide and 12-14 inches long. 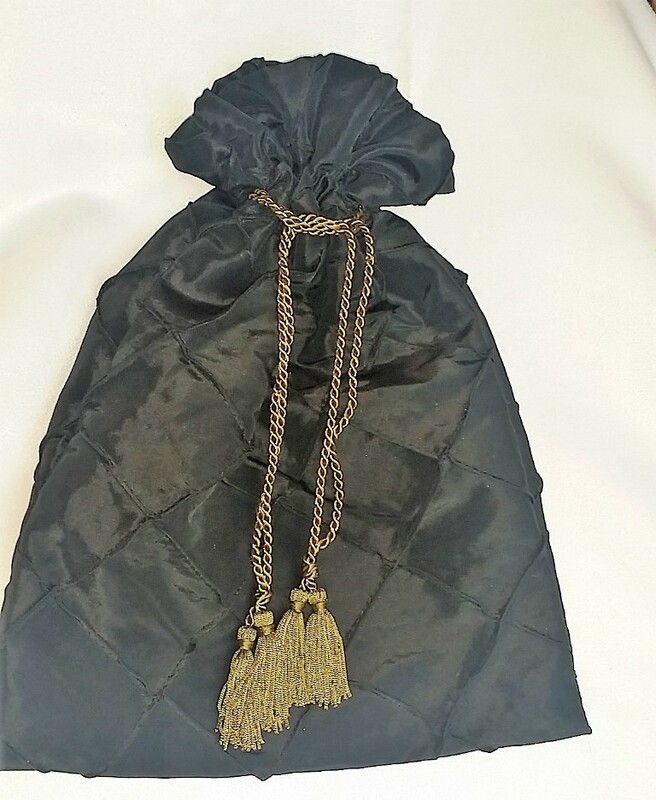 Our bag is made of an exquisite fabric which is carefully chosen for its durability. 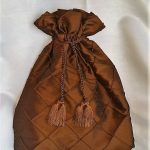 The bag is machine washable and dryer safe. Place the travel bag in a mesh laundry bag. Wash on gentle/delicate cycle with similar colors. Fluff dry for 5-10 minutes. Remove from dryer immediately otherwise may need a touch-up with a warm iron. 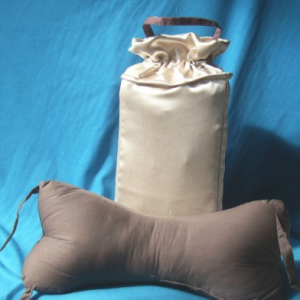 We offer two different types of Travel Pillows with a Satin Pillowcase. Our Travel Pillow and Satin Pillowcase can be purchased as a combination or individually. An excellent item to have at all times. At home or away enjoy the comfort of your very own pillow and the comfort of your luxurious satin pillowcase. Peanut shaped travel pillow with pillowcase. Size: Approx 20 inches. Available online ONLY. 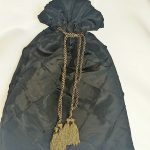 Are you are looking for something elegant and fashionable but easy to wear? 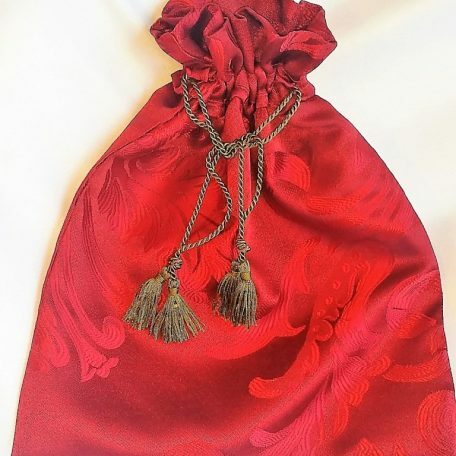 Our Satin Creations reversible satin head wrap is just what you need. 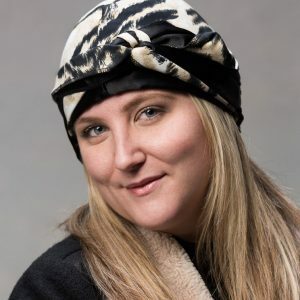 Whether you are experiencing a bad hair day, a medical hair loss condition our head wraps are an easy alternative. 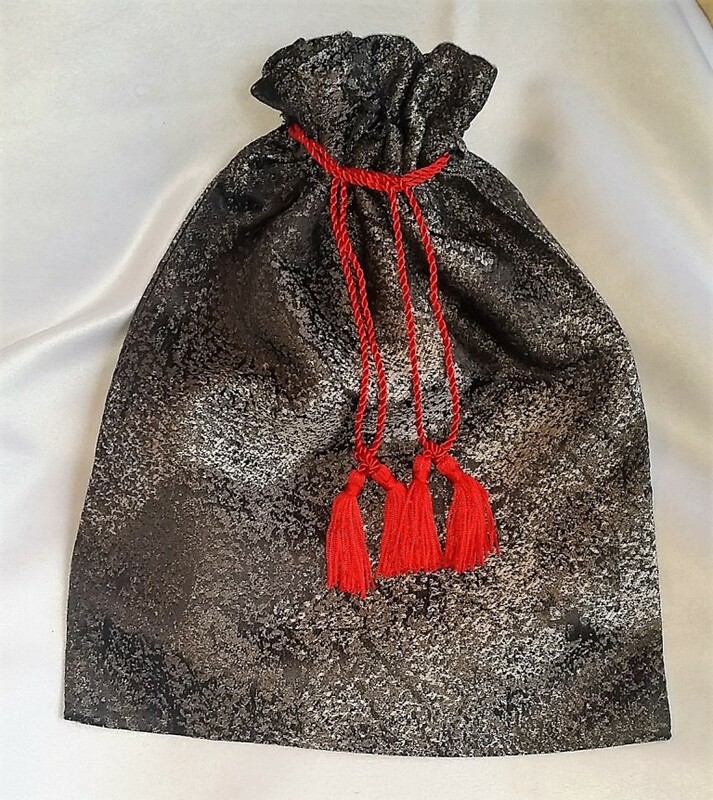 The Satin Travel Pouch is made of the same high quality fabric as our satin pillowcases. 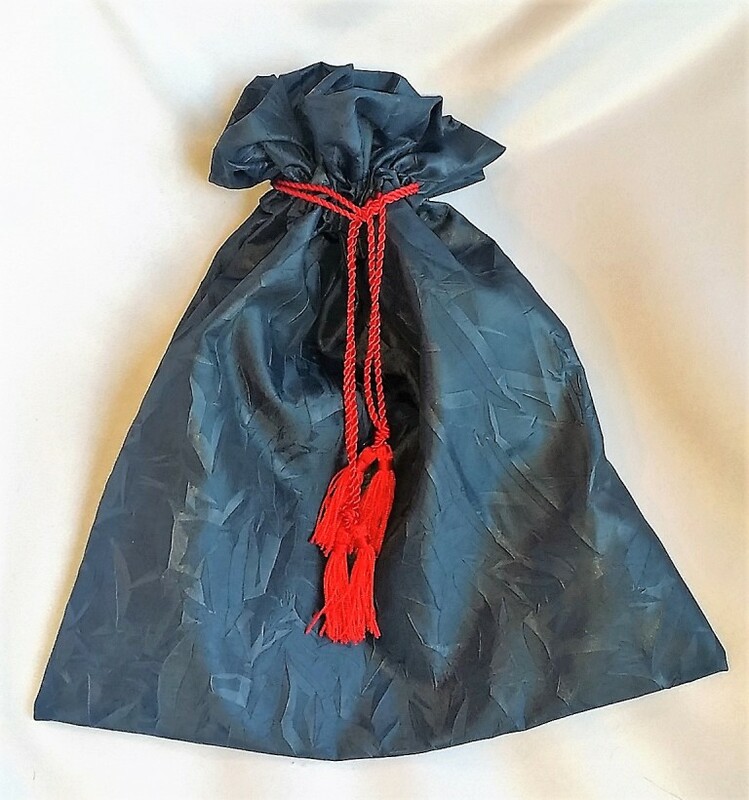 Designed and made in Canada, the Satin Travel Pouch is designed to take your pillowcase with you when travelling. 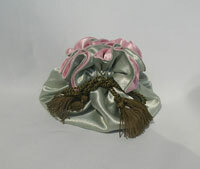 It is also ideal for storing personal item. Machine washable and dryer safe. It will not shrink or stretch, and it is stain and wrinkle resistant. We have many colours to choose from. 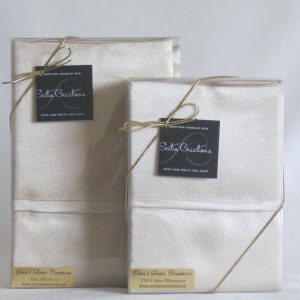 High quality satin pillowcases by Satin Creations that redefine sleep comfort while providing health and beauty benefits. Satin Pillowcases reduce wrinkles, eliminate hair loss, reduce hair damage and matting, while promoting smoother, softer skin. 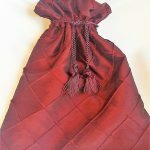 Our satin pillowcases provide luxurious comfort, and are available in a variety of sizes and colours. All of our pillowcases are handmade in Canada and are machine washable and dryer safe. They will not shrink, stretch, and are stain and wrinkle resistant. The Tooth Fairy Pillows are for the little people in your life. A treat for fatigue, our satin handmade eye masks are gentle on the delicate skin around the eyes. Our Eye Masks are designed to keep incoming light away from your eyes to promote a more restful sleep. Our Satin Infinity Scarf is lightweight and simply stunning. We carry a large selection of stylish infinity scarves, all handmade in Canada. 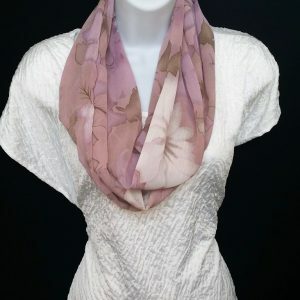 The loop scarf is extremely popular. You just need to pull it over your head, loop once and voila, you have a stylish finished look. Our scarves are made with lightweight fashionable fabrics and are designed for all day wear. cool, shiny, soft and elegant. 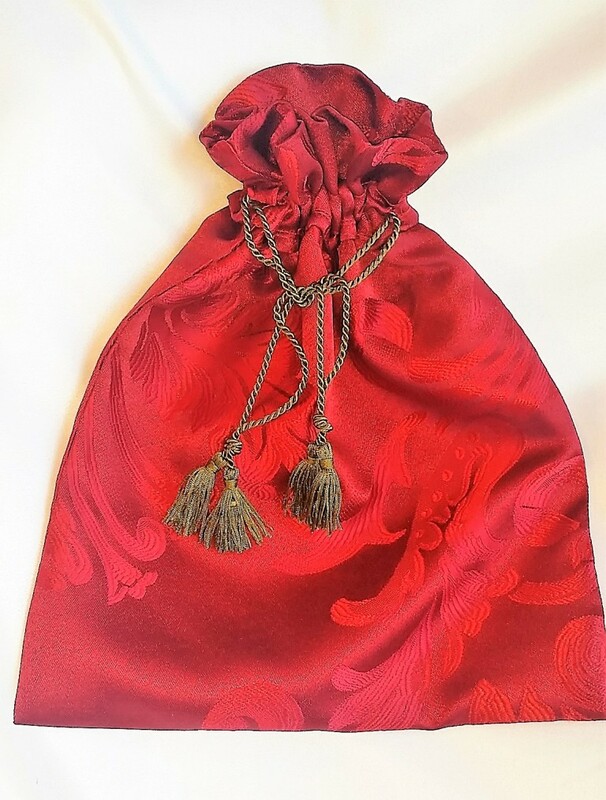 Our satin affinity scarves will not fade, shrink, stretch, and are stain and wrinkle resistant.